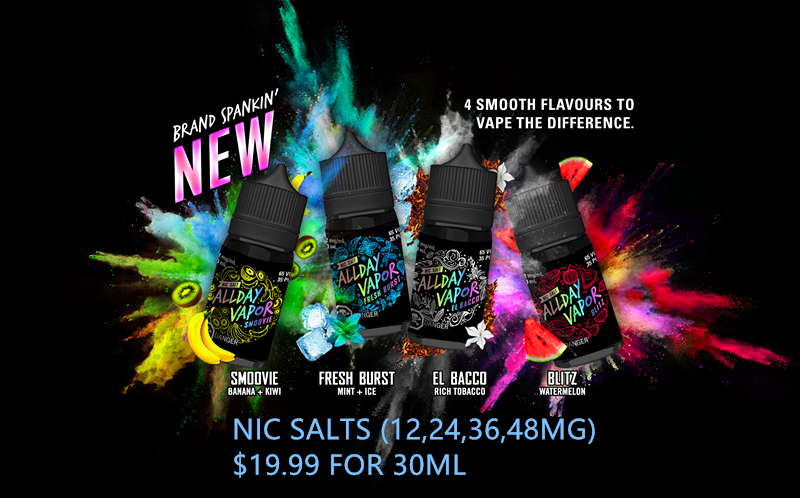 what is the nic salts ? Logic Compact is the perfect vaping device for when you're on-the-go, using magnetic e-liquid pods that just click into place and you're ready to vape. STIG-The mini disposable pod filled with immense flavor that satisfies cravings in one single hit. Mi-Pod is a super compact innovative electronic vapor starter kit with 2ml E-Juice capacity and a custom-made 950mAh built-in battery.